Switzerland is famous for many things, but my favorite is probably the country’s extensive, high-quality and always on-time rail network. 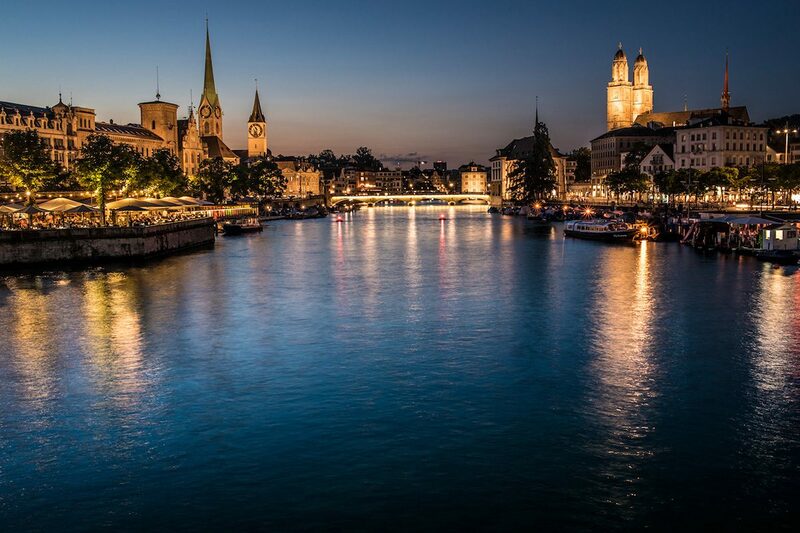 Whether you’re catching an express service from Zurich to Geneva or a local train connecting two towns no one has ever heard of, you can be sure of a safe, speedy and enjoyable journey. 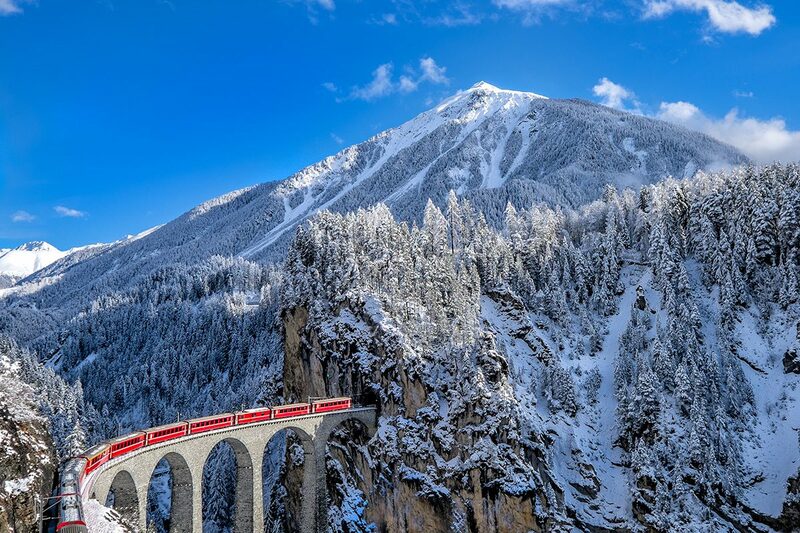 Simply put, the best way to explore Switzerland is by train. Here’s where to go on your Switzerland rail trip, what to do along the way and some practical details you’ll want to make sure to consider before you depart. 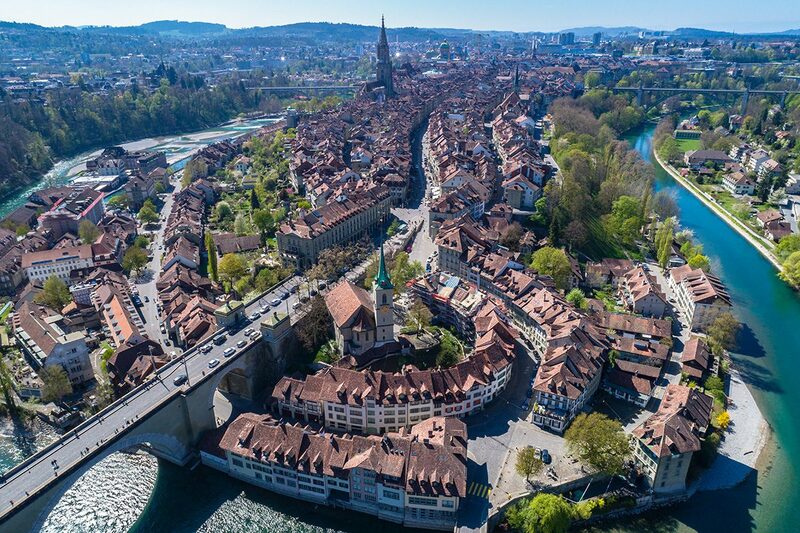 Regardless of how long you spend in the country or what sorts of experiences you want to have, every Switzerland itinerary starts in one of its two largest cities: Zurich or Geneva. The cultural capitals of the French- and German-speaking parts of the confederation, respectively, these large cities are much more than playgrounds for financial industry workers. 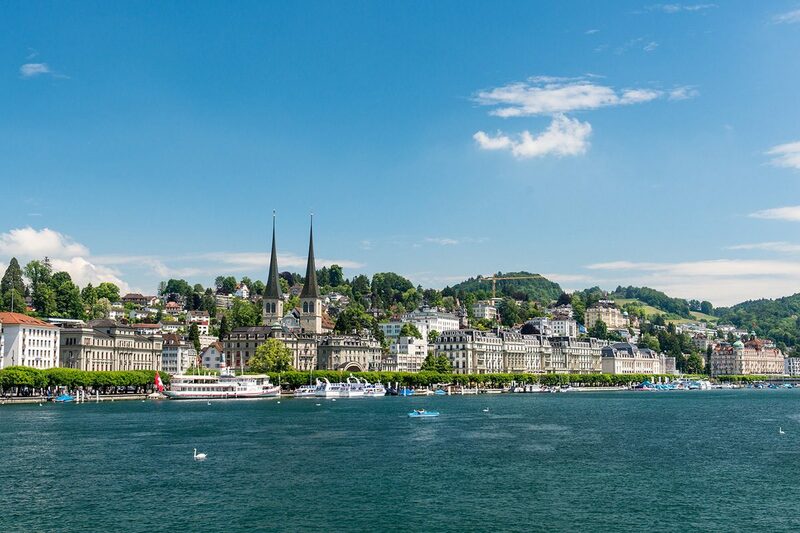 Walk along the beautiful Limmat River in Zurich, or pose for selfies in front of Geneva’s Jet d’Eau. The capital of Switzerland, Bern (where they speak German!) is well worth the visit if you have time on your Switzerland rail trip – it even made it into this best of Europe itinerary. Highlights include Einstein’s house, the Zytglogge which has a 15th-century clock and the spectacular views from the Rossengarten. Lucerne (known in German, the language most-spoken there, as Luzern) is one of many charming mid-sized cities in central Switzerland. Regardless of whether you stop here, or in Interlaken, Zug or Engelberg, places like Lucerne allow you to experience the creature comforts of a city with more bucolic pleasures, such as a series of historic bridges in Lucerne, or the cherry pie for which Zug is famous. Now, this is a broad category—the Alps occupy thousands of square kilometers of Switzerland, and are its definitely geographical feature. However, whether you ride the rotating cable up to the summit of Mt. Titlis, or travel to the village of Zermatt in hopes of catching a glimpse of the Matterhorn, the Alps are an essential part of a Switzerland train trip. Known colloquially as the “Italian part of Switzerland,” the canton of Ticino is surprising to many travelers, especially in summer. 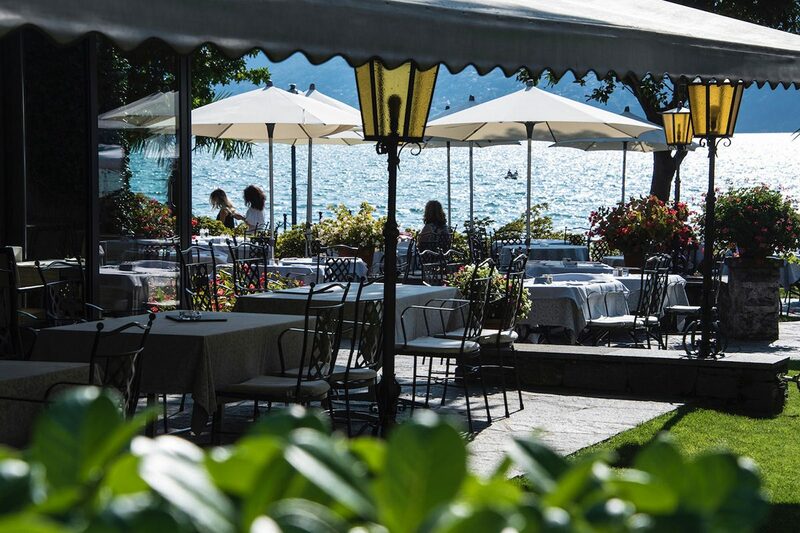 As you sip Prosecco and eat pizza on the sparkling shores of lakes in cities like Locarno and Lugano, you might think you’ve actually crossed the border into Italy (which, if you want, you can easily do). Note: this map takes into consideration driving times rather than rail, but it gives you a good idea of where everywhere is in relation to each other. Everything is very well connected by rail. Didn’t know there was an Italian part of Switzerland? 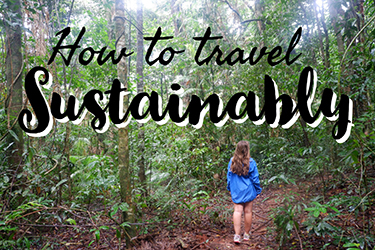 Many travelers don’t. In fact, Switzerland has three linguistic groups, which also include the German speakers in the cantons around Zurich and the French speakers near Geneva. When you add to this Switzerland’s longstanding openness to immigrants and refugees, explore cultural diversity can be a key component of your Switzerland train trip. What’s better than going to the Alps on your trip to Switzerland? Going in the Alps! 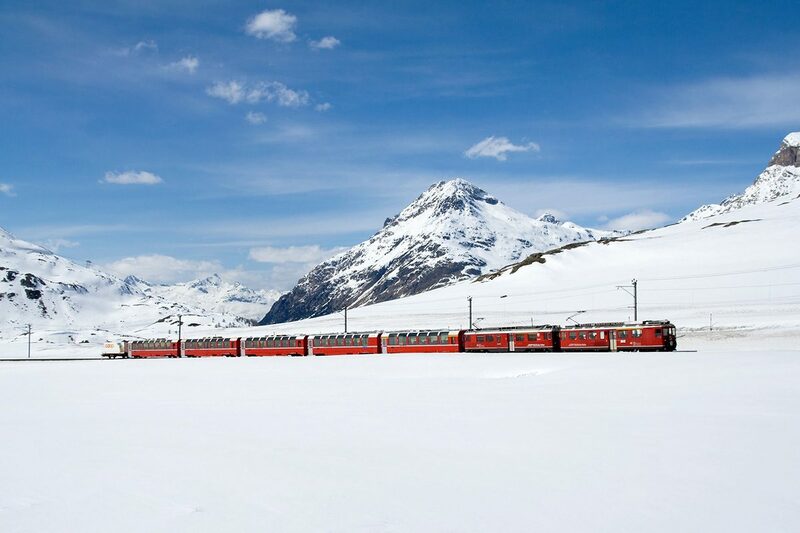 The aptly-named Glacier Express, whose “panorama” cars run between St. Moritz and Zermatt during the winter months, covers a distance of more than 300 km in total, and take your inside, on top of, beneath and through the mountain range. Switzerland experiences four well-defined seasons: A long and very snowy winter; a short spring that is warmer but often rainy; a sunny and increasingly hot summer; and autumn, which brings cool days, cold nights and brilliant colors. Whether you ski in winter, enjoy city life in spring, hike through the Alps in summer or visit the stunning Blausee near the capital city of Bern in autumn, nature is on display throughout the year in Switzerland. Fondue might be Switzerland’s most favorite food, but many folks don’t love it, including vegans. The good news is that Switzerland has a diverse culinary tapestry, including many restaurants that cater to vegetarian diets. Haus Hiltl in central Zurich, for example, offers one of Europe’s highest-rated and most extensive meat-free menus. Do I Need Switzerland Rail Pass? 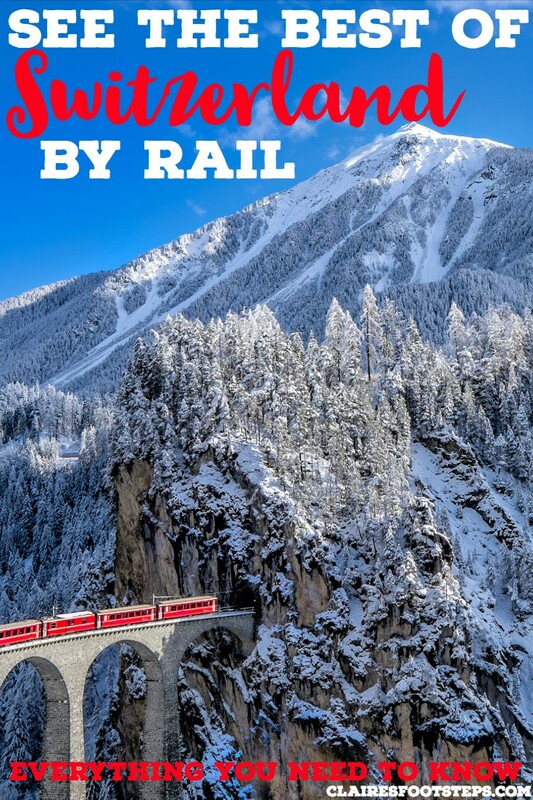 Formerly known as the Switzerland Rail Pass, the new Swiss Travel Pass affords you unlimited travel on Swiss trains, buses, and boats for whatever duration of the pass you purchase, and free entrance to more than 500 museums throughout the country. This will quickly pay for itself for most trips and travelers, though you should do your own research before buying—for example, pricing out individual train trips on the SBB website. 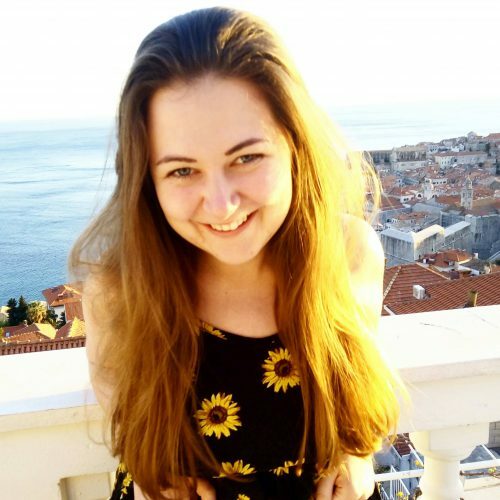 How Long Should My Switzerland Train Trip Be? This is completely up to you. You can cross Switzerland in less than a day, and trains are frequent enough that you can visit many destinations on a day trip, i.e. without staying overnight. 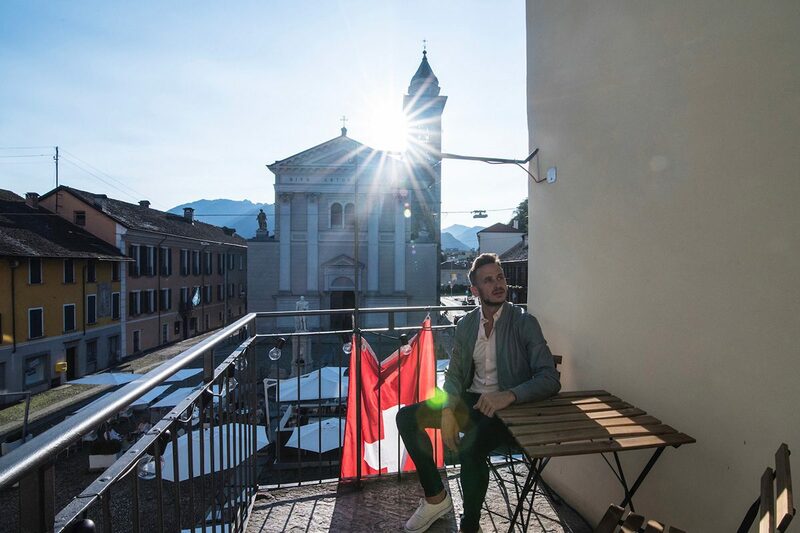 However, if you want to see Zurich or Geneva, the Swiss Alps and an “alternative” destination like Ticino, you need a minimum of a week in Switzerland. 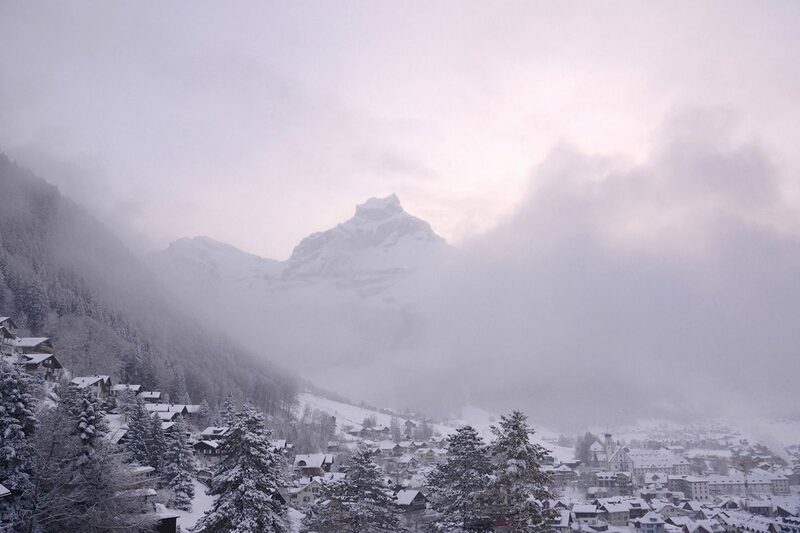 All I alluded to a few paragraphs up, Switzerland is an all-season destination if there ever was one, so you should allow your personal preferences to dictate when you come. For example, while winter in the Alps is a beautiful spectacle, it’s probably not a good choice if you can’t bear sub-zero temperatures. Likewise, you shouldn’t be surprised if temperatures exceed 30ºC during the summer. How Much Does a Switzerland Train Trip Cost? Switzerland is one of the most expensive countries in the world, there’s no getting around this. 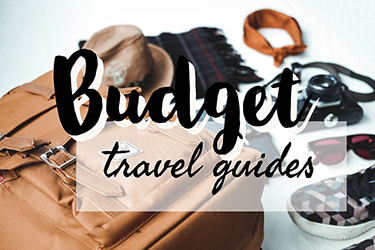 However, if you purchase a Swiss Travel Pass and stay in relatively simple accommodation (think an Airbnb apartment, or simpler city hotels and mountain lodges), you can probably keep your costs down to 100 USD per person per day or so, assuming at least two people are traveling. Taking a Switzerland rail trip is easy if you know where to go and what to do. 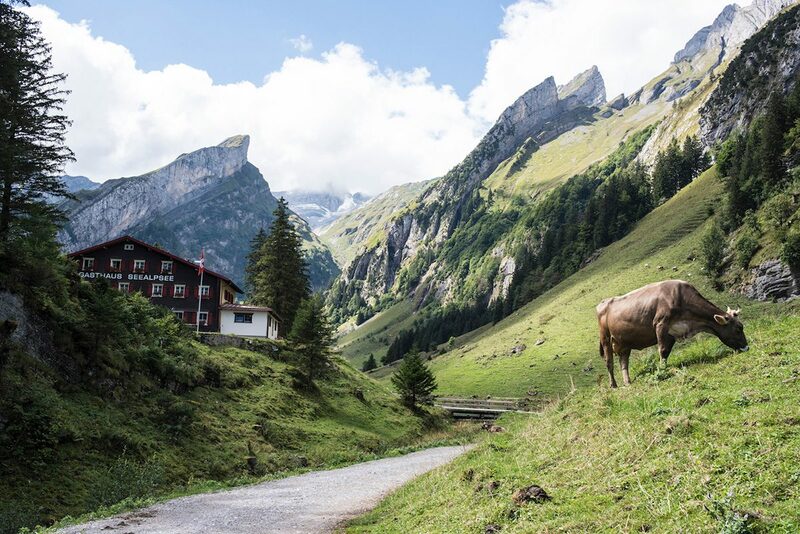 You’re also guaranteed to enjoy your time in the country, whether you focus on cities like Zurich and Geneva, trek through the Alpine wilderness or some combination of both, which is the path most travelers take. This train is ready for an on-time departure—have you booked your flights yet? Robert Schrader is a writer and photographer who’s spent an inordinate amount of time in Switzerland, the home country of one of his dearest friends. 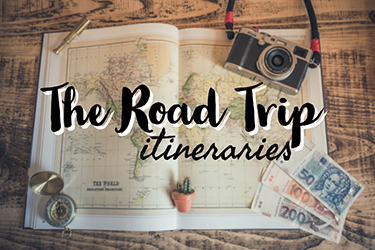 Read more about Robert‘s world travels on Leave Your Daily Hell, and make sure to follow him on Facebook, Instagram or Twitter.